Some things never go out of style. Think the Beatles, red Ferraris, George Clooney. 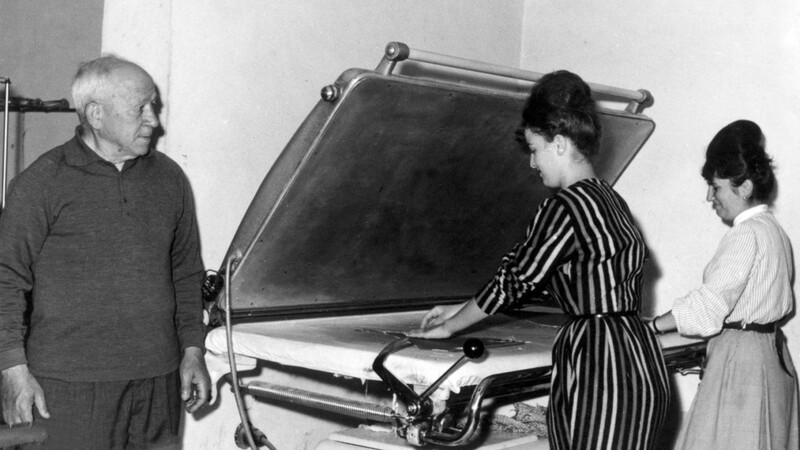 Think knitwear: a wardrobe staple for hundreds of years, and will be for hundreds more. 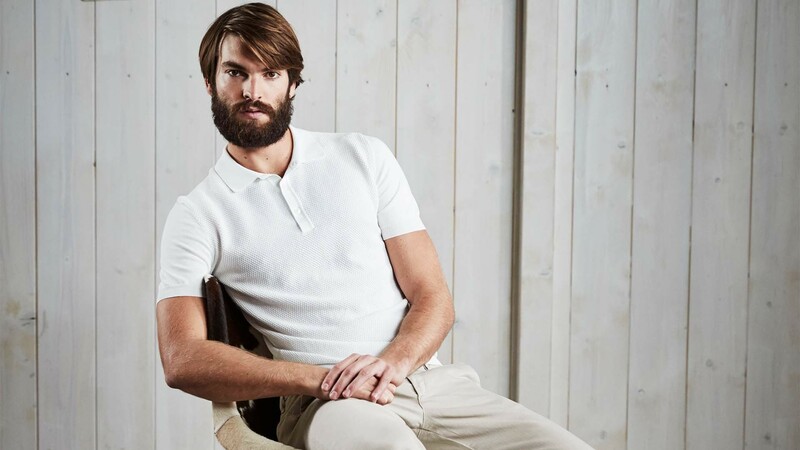 And if you want the finest in knitwear, you need to think Gran Sasso – the Italian brand which has been at the top of its game since 1952. 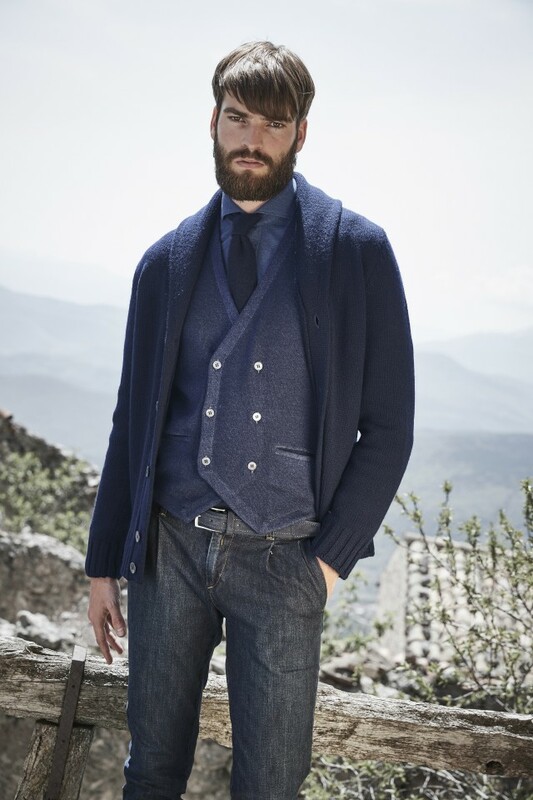 Even by the standards of Italian clothing brands, Gran Sasso oozes class. The company was founded by four brothers in the village of Sant'Egidio alla Vibrata, a place as beautiful as its name suggests. 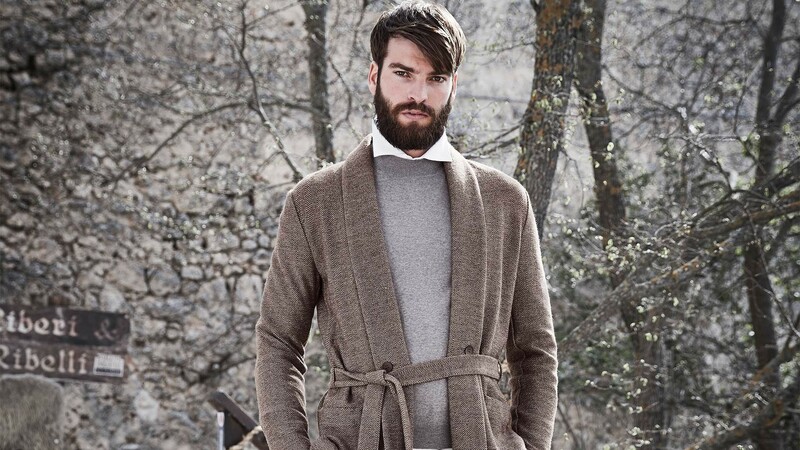 These brothers were committed to producing the very best in knitwear, and to this day their passion is woven into the stitching of every garment produced by Gran Sasso. And there are a lot of garments to stitch. 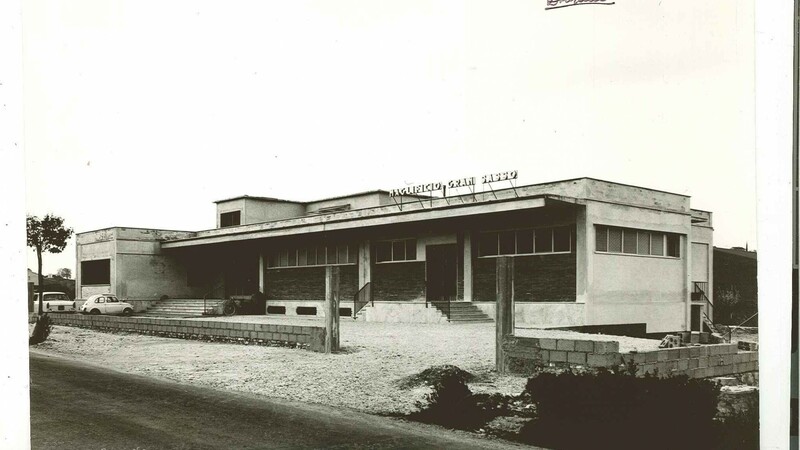 Every year the Gran Sasso factory produces and sells one million pieces to 40 countries spread across five continents. Proof that whatever else may divide us, we are united by appreciation of fine knitwear. The scale of production is staggering. If the above statistic didn’t convince, how about another: Gran Sasso uses 3.6 billion metres of yarn every year – enough to wrap around planet Earth 90 times over. Global warming indeed. Yet however far it travels, a good brand always stays true to its roots. 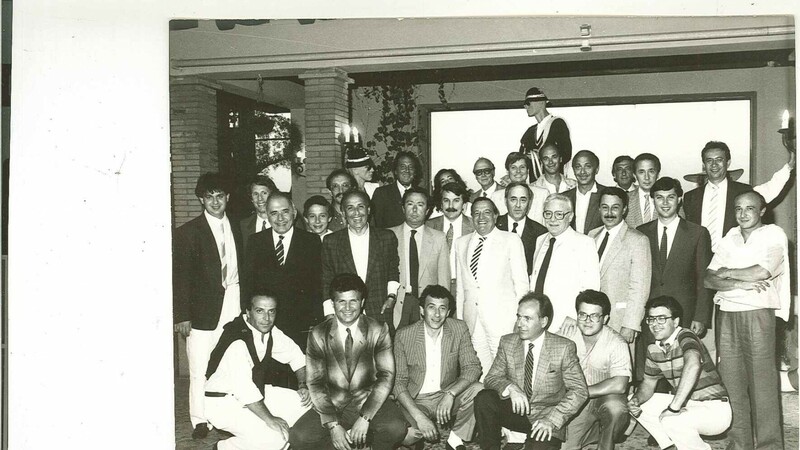 The Gran Sasso headquarters are still based in Sant'Egidio alla Vibrata, and the company is still owned by the family that founded it. 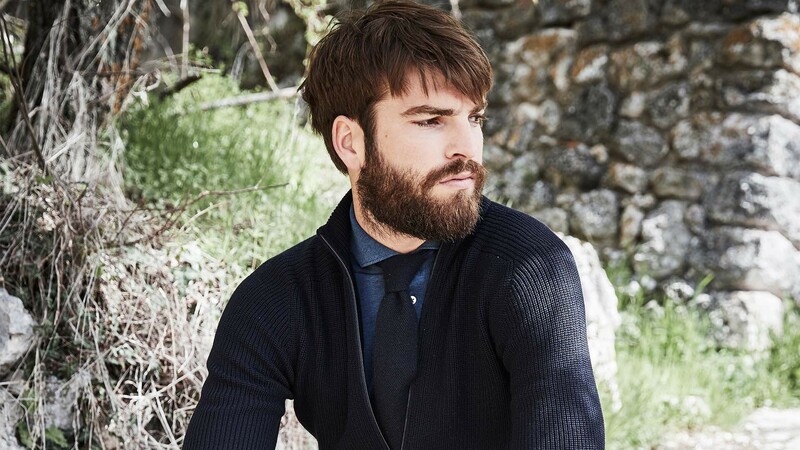 Second-generation brand manager Carlo Di Stefano is responsible for the global menswear line. He shares the ideology that makes Gran Sasso so special. What would you say are the values of the Gran Sasso brand? 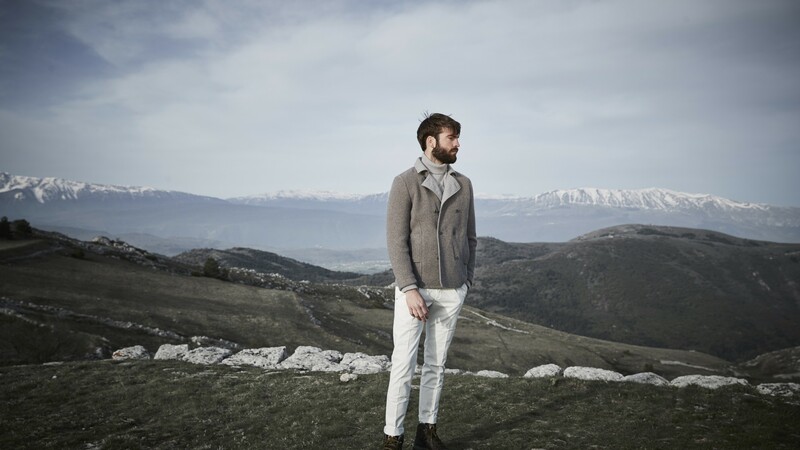 "In the grand scheme of things Gran Sasso is not a big name in the market, but in terms of knitwear/textiles it is very well-known and respected because of our lifelong focus on the provision of only the very best in quality. We have a good reputation. It’s all about our manufacturing capabilities, our quality, our service, and of course price-point, which we consider to be very accessible." How do you make the transition from one sector (ie knitwear) to having a broader appeal? "As you say, the brand is not really known outside the knitwear sector and I think it’s clear that we need to have a strategy to give the brand more appeal. Of course, there are strong brands out there within our sector such as Fabiana Filippi and Drumohr, but the key for us is to never lose our focus of what the brand is built on. 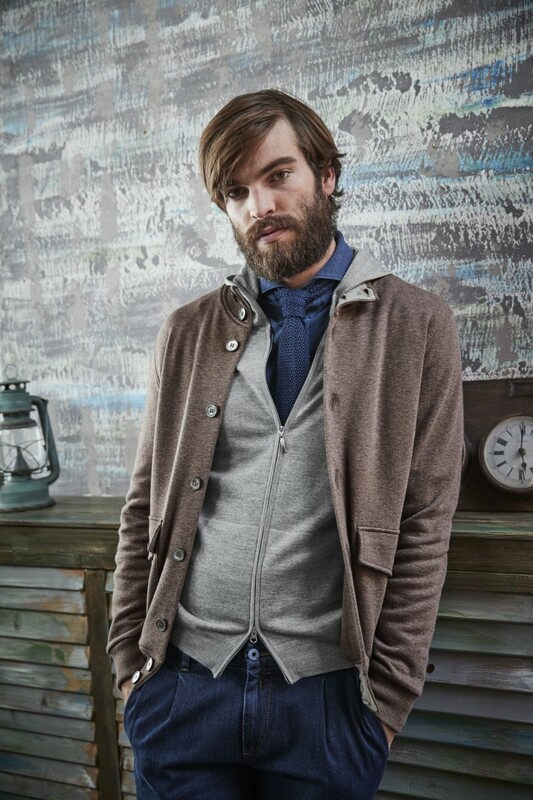 You have brands that have really strong brand presence such as Zegna, but they provide a total look. I consider Gran Sasso to be specialists, we are known for a certain product and we do not therefore want to confuse the customer with breaking away from that." How do you keep the values of tradition while continuing to innovate? "Good question! We, unlike some businesses, understand the importance of consistency. We are known for good quality and a sartorial excellence – to our brand faithful that is synonymous. A few years ago, many Italian businesses moved their manufacturing away from Italy to keep costs down, but we knew that manufacturing here, in Abruzzo, was at the heart of the Gran Sasso business, so we stayed here and maintained that quality. However, we are always researching new products, new materials and new technology for the production of our garments, and I think these two approaches provide us with a link between the past and the future." How would you like the brand to be perceived away from its cultural home? "I would be really happy if Gran Sasso was perceived for what it is: a good product with a good quality and effortless style. 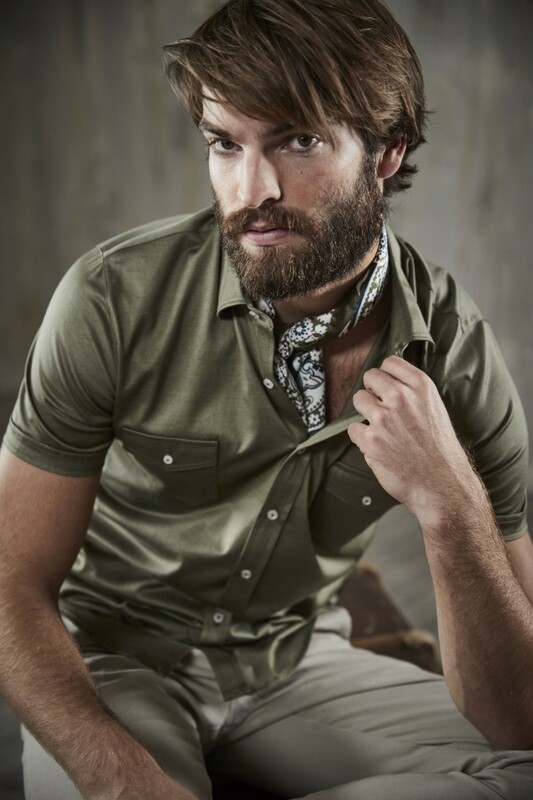 A big part of the Gran Sasso brand is our classic range but we also have pieces that change from one season to the next. Therefore we feel it’s important to allow people to see how to wear product regardless of where we are location-wise. Customers need to understand the versatility of our product and it is up to us to show them. I also think we need to create something that could be related to an icon. If you reach this type of allure then you can really build the name. We have a history and that would be great – just imagine Gran Sasso and Steve McQueen!" What are your hopes for the brand within the next five years? "I would like to see us grow and build the brand name. To have potential partnerships with large department stores and to be seen on bigger well-known clients. I would like to think that we can start to see the emergence of Gran Sasso flagship shops in key locations such as London, Milan, Paris, New York and within Italy in places such as Capri and Cortina. The model in Japan is a good benchmark. The brand has actually sold really well. We are well distributed and we have good clients." Winter is coming. Make sure you look stylish when it arrives. For more info, see Gran Sasso.